Sea Mist is our interpretation of Jo Malone's Wood Sage & Sea Salt. 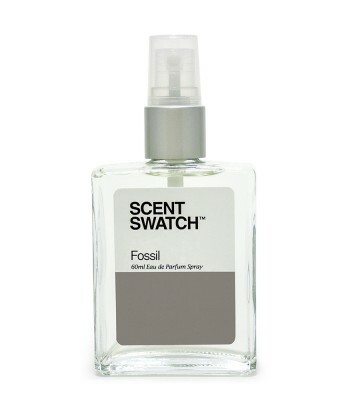 This fragrance is a craftful blend of the tangy freshness of grapefruit and the dry notes of sea salt and sea weed, all wrapped in an aromatic base of wood sage. 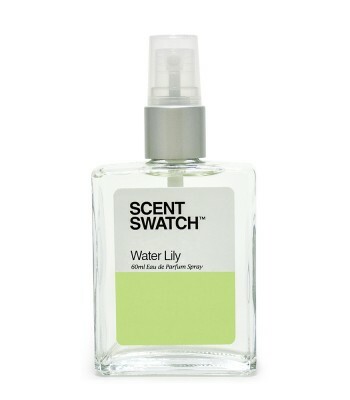 The result is a truly unique scent with a rustic, carefree character reminiscent of long breezy walks by the beach. 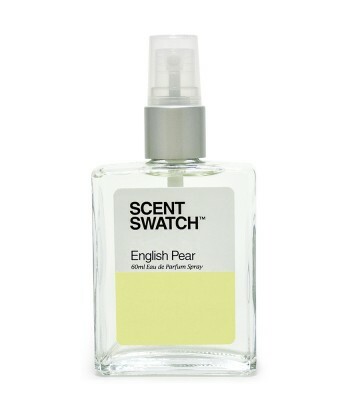 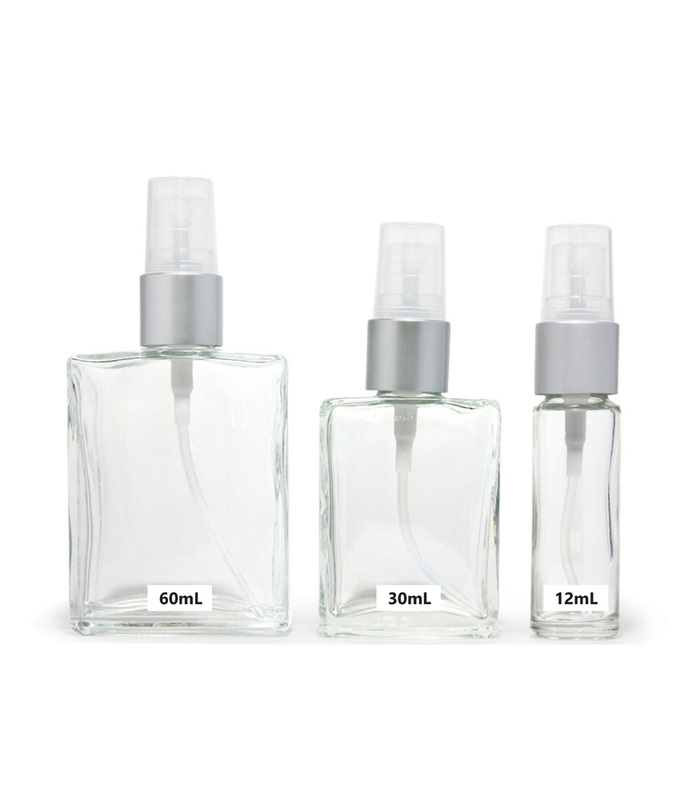 TRY THIS: Layer Sea Mist with other Scent Swatch fragrances like Nectarine or Basil.